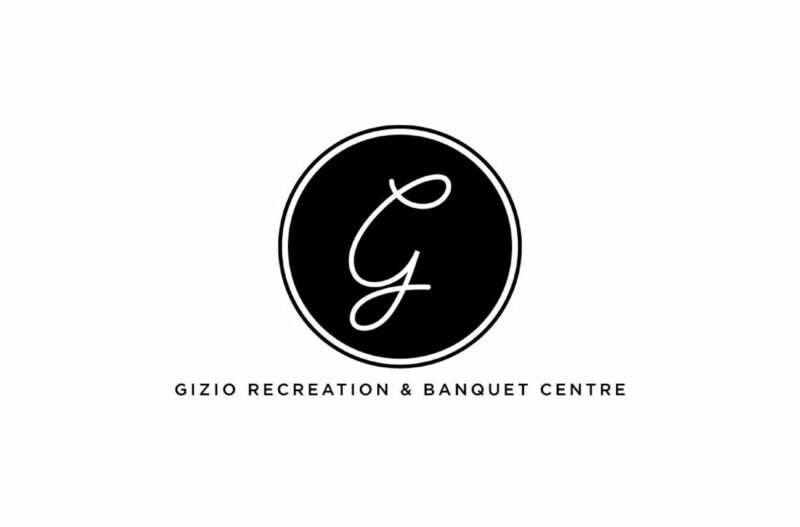 Gizio Recreation & Banquet Centre began as a non-profit social club for a community of Italian Canadians from a town in Abruzzo called Pettorano sul Gizio. The property was acquired by the Pettoranesi over 30 years ago, and a recent renovation has been completed to add a revamped venue for its members and the local community. The 25-acre Gizio property sits on a tranquil corner in the Ontario Green Belt countryside of the Grimsby Mountain - a beautiful country setting to visit any time of the year, and one that we hope will become a regular fixture in the local community. We are passionate about hosting the events that make memories for years to come! Whatever your need, our family of caterers and party professionals will help make your special event memorable and stress-free from start to finish.